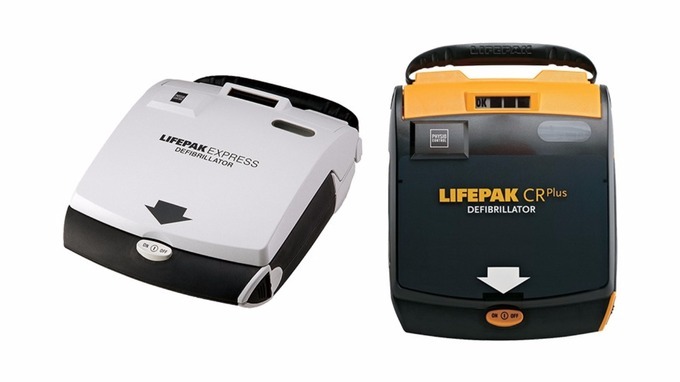 If people have the CR+ defibrillators and not received the manufacturer’s (PhysioControl) safety alert, they should locate the serial number on the label on the back of the device and call the manufacturer’s customer support to see if their defibrillator is affected. Customers may also visit the PhysioControl website and enter the serial number. The CR+ is not a device CHT uses or recommends for community use, therefore all devices supplied by CHT, which include the Cardiac Science Powerheart G3 and G5, the Defibtech Lifeline VIEW and Auto, the Philips FRx, are not involved in this announcement. If you have any questions or concerns please do contact us and we will try to offer suitable guidance. If you have a CR+ and wish to replace this device, we will facilitate this for you. We are advised by our insurers and also legal advisors, that communities with CR+ devices should be able to get refunds from their supplier if desired.